Tiny house living, urban style! Second level corner flat feels larger than it is thanks to smart design and great light from southern and western exposures. The kitchen features stainless appliances, solid granite counters, and efficient organizers that make the most of the space. There are wood floors throughout the entire flat and marble tile in the updated bathroom. There is a bonus room that is ideal for overnight guests or a study. The open layout promotes easy entertaining, but you may want to serve just cocktails here before you head out on foot to one of the area's superb restaurants. 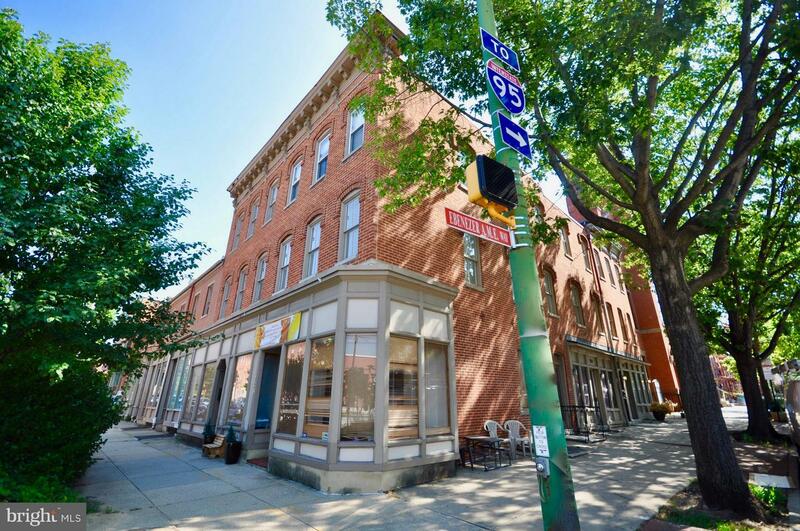 Top notch locale on one of Federal Hill's most desirable streets, walkable to shopping and dining, the downtown business district, Inner Harbor and stadiums. Simplify your life in this fabulous flat!